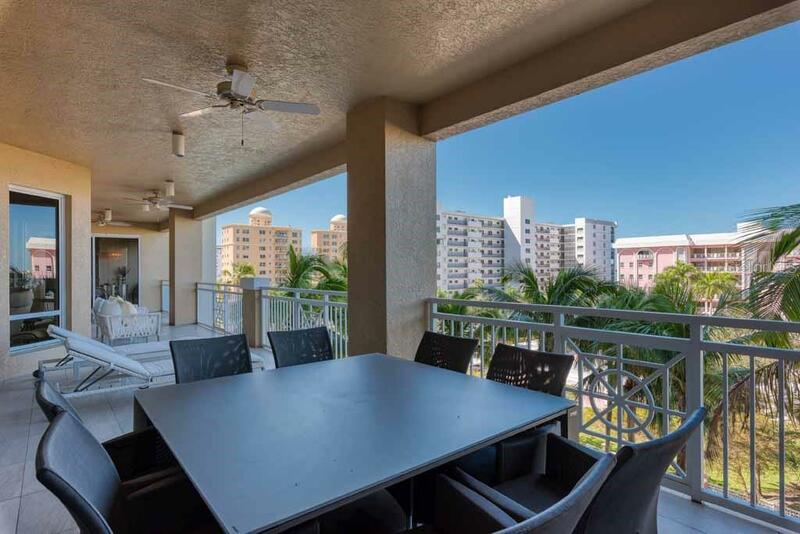 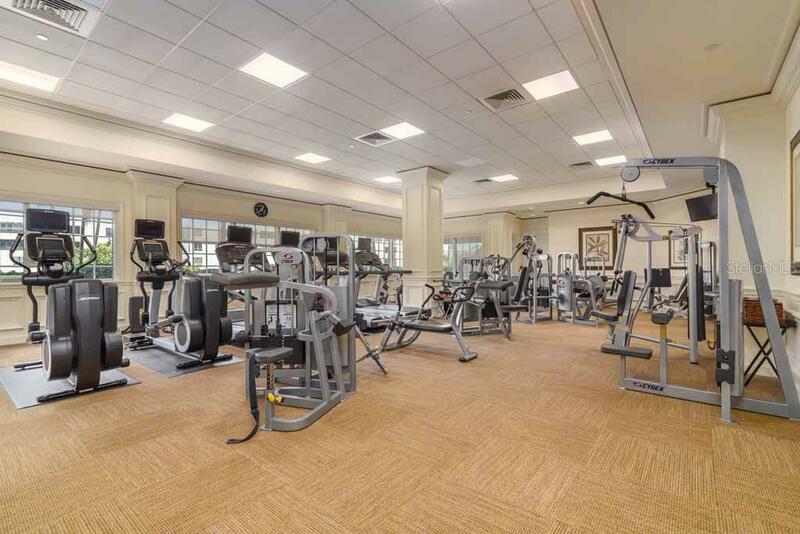 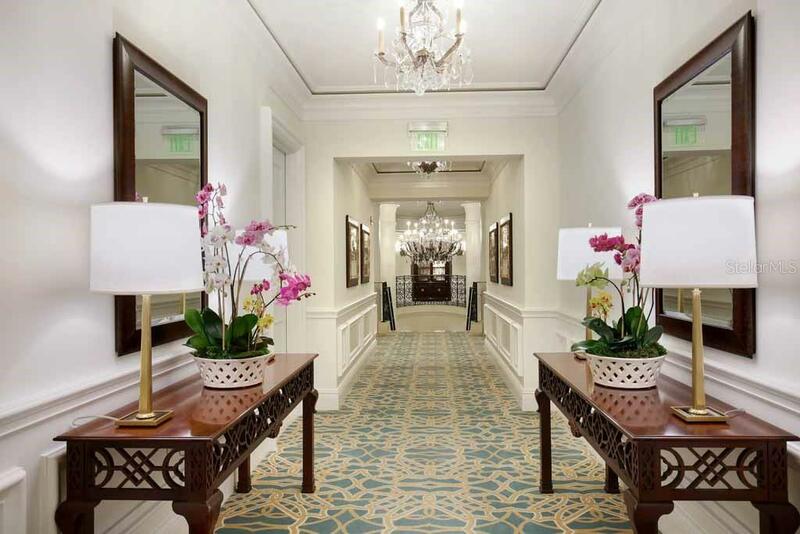 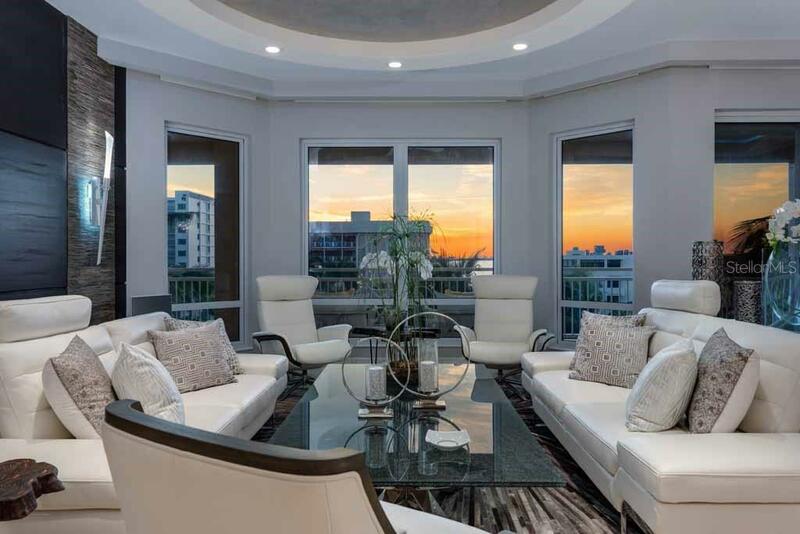 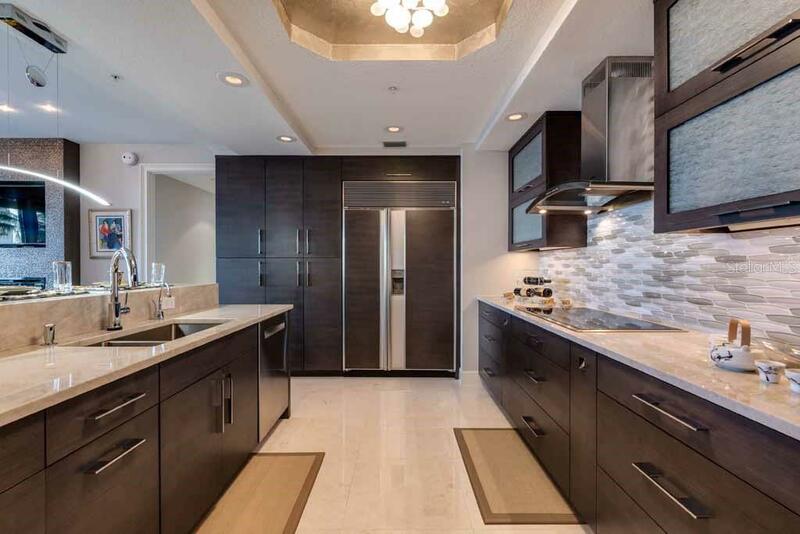 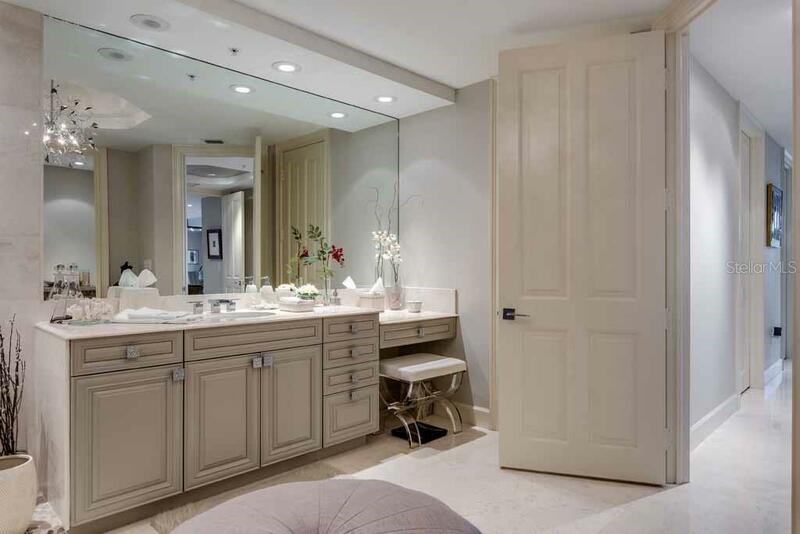 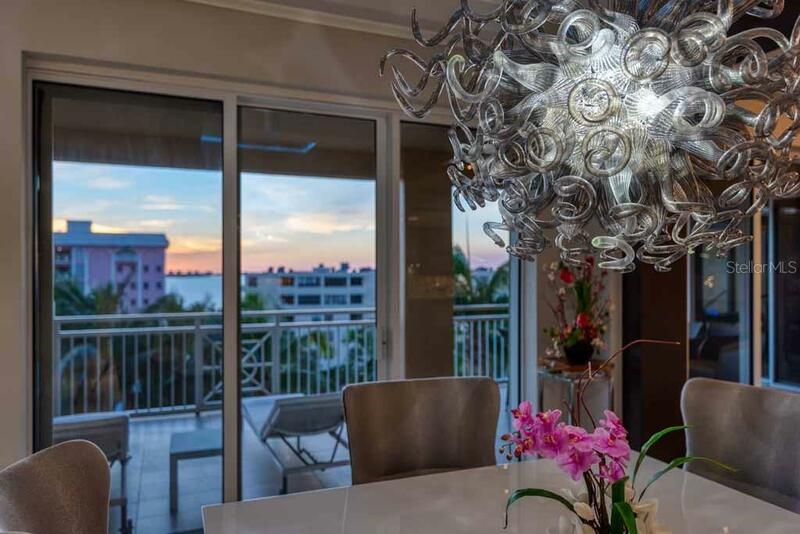 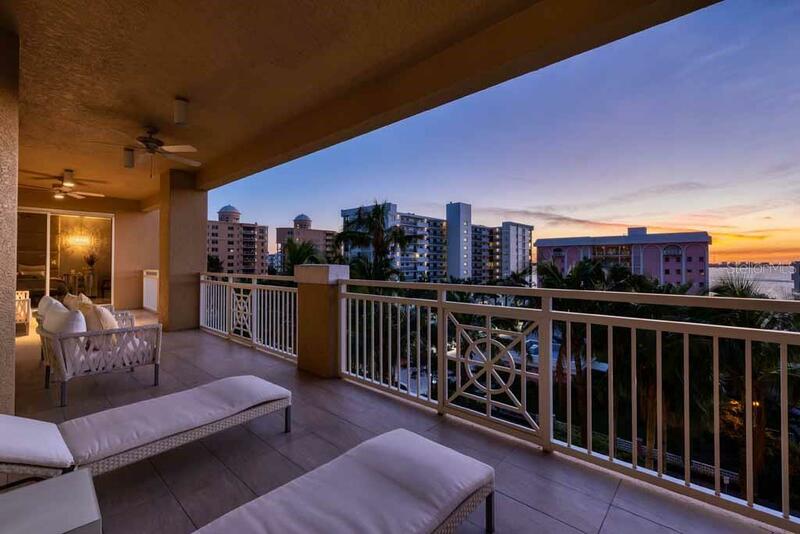 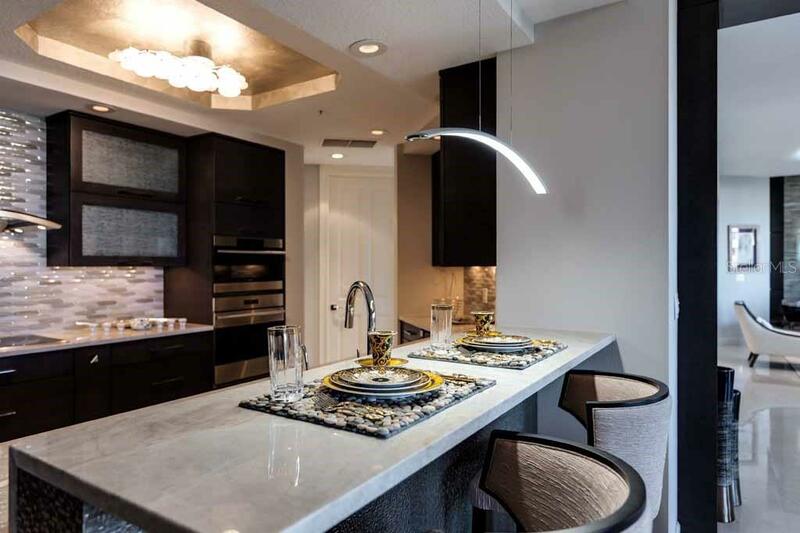 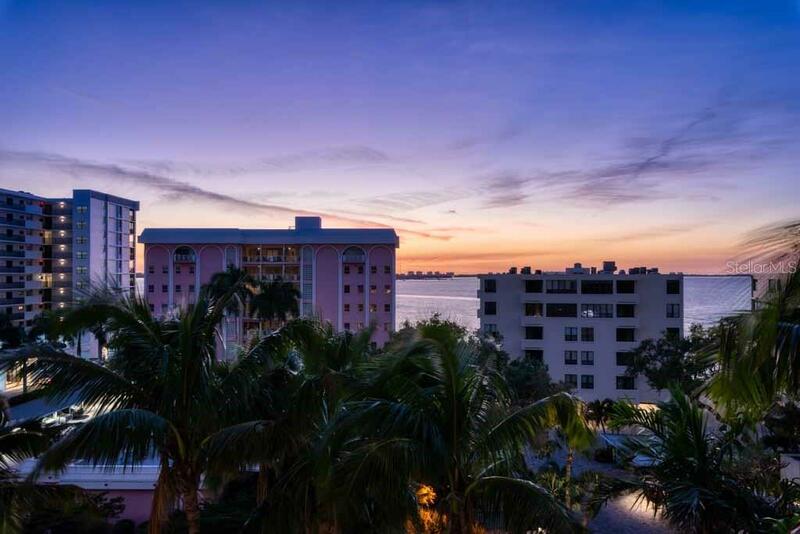 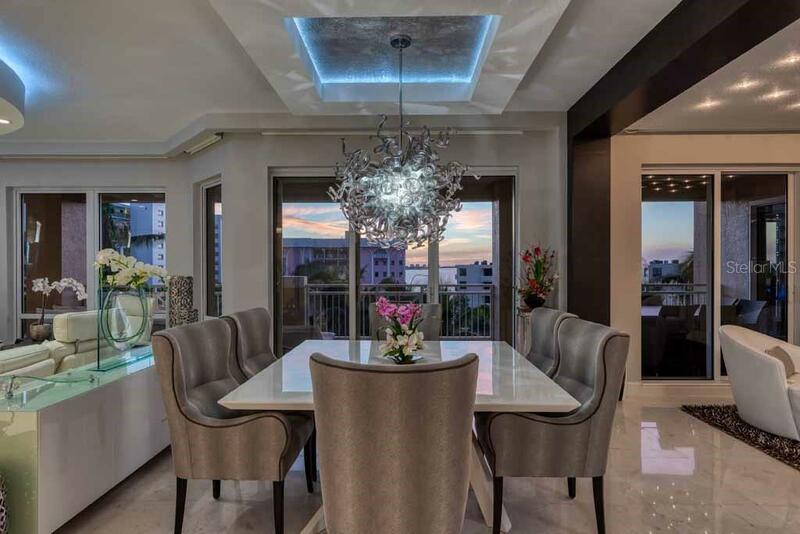 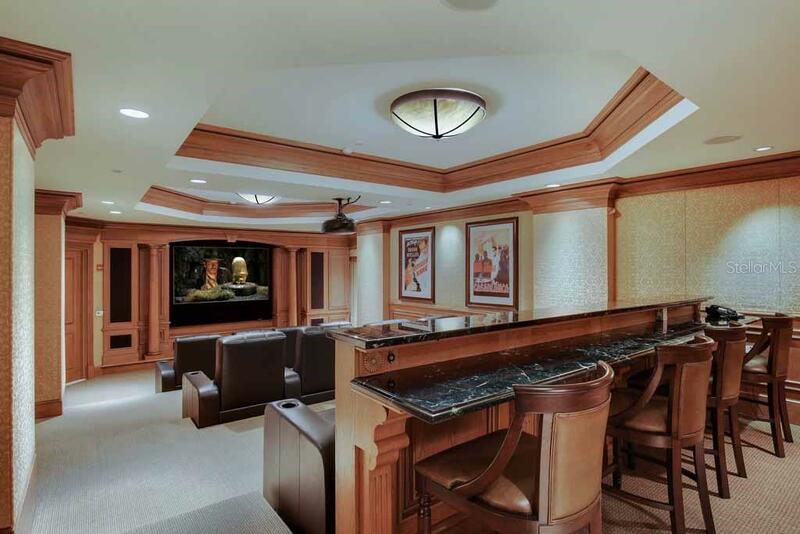 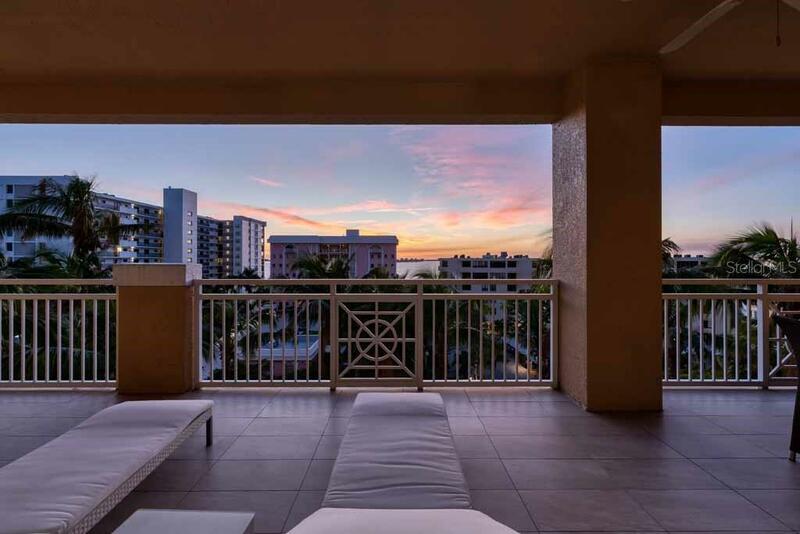 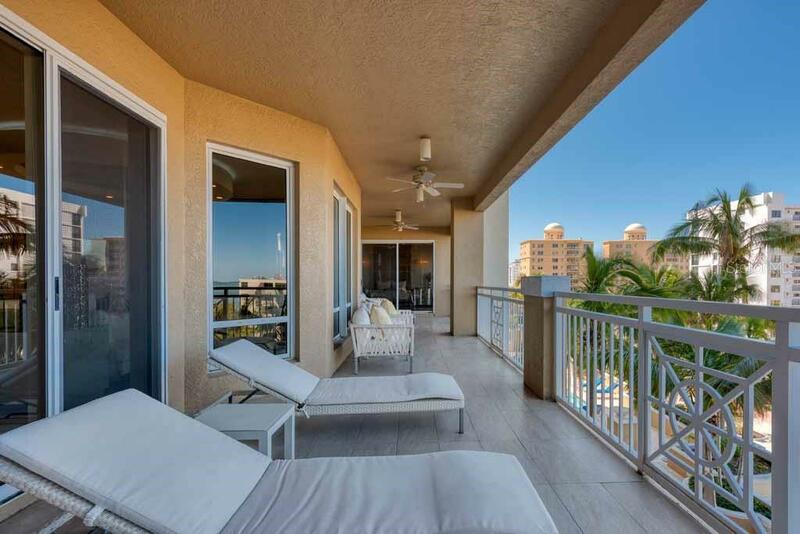 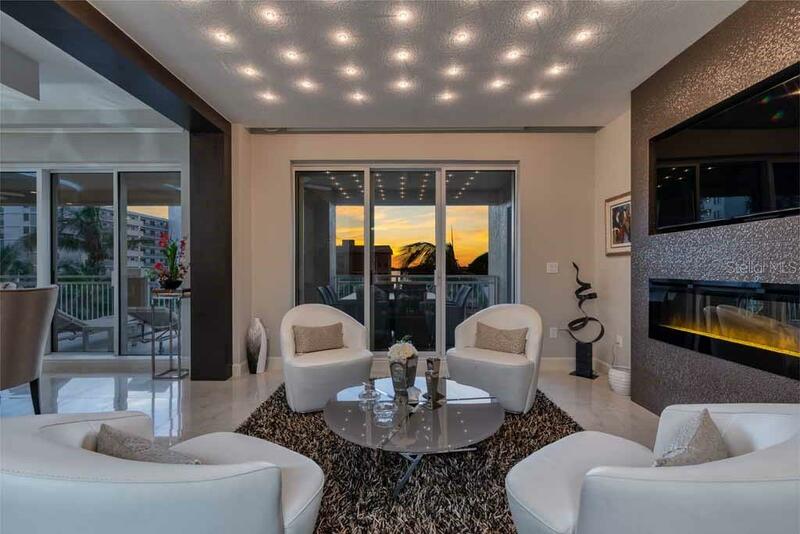 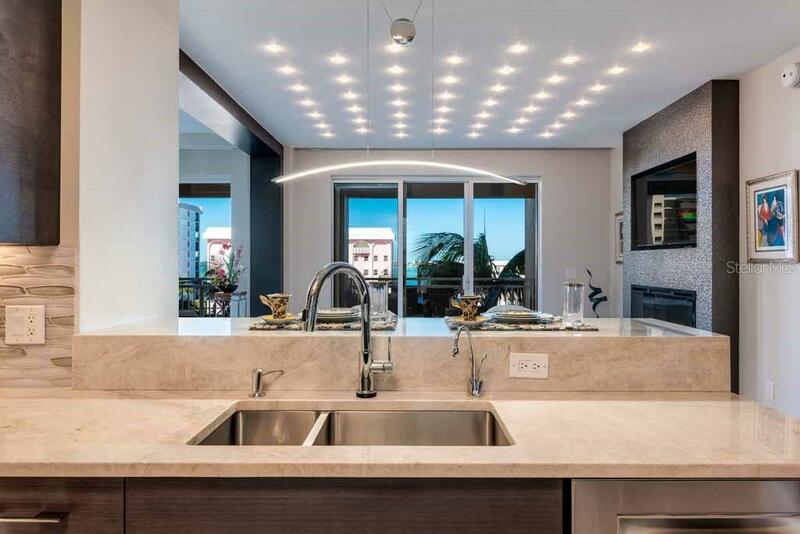 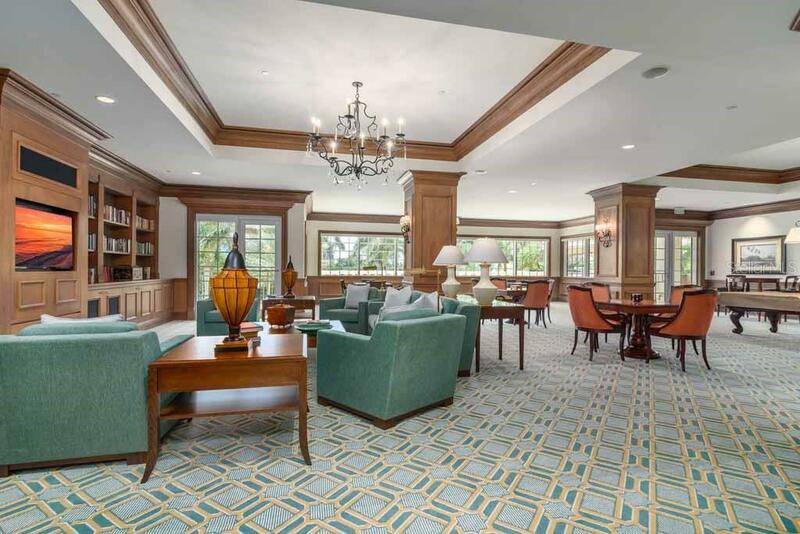 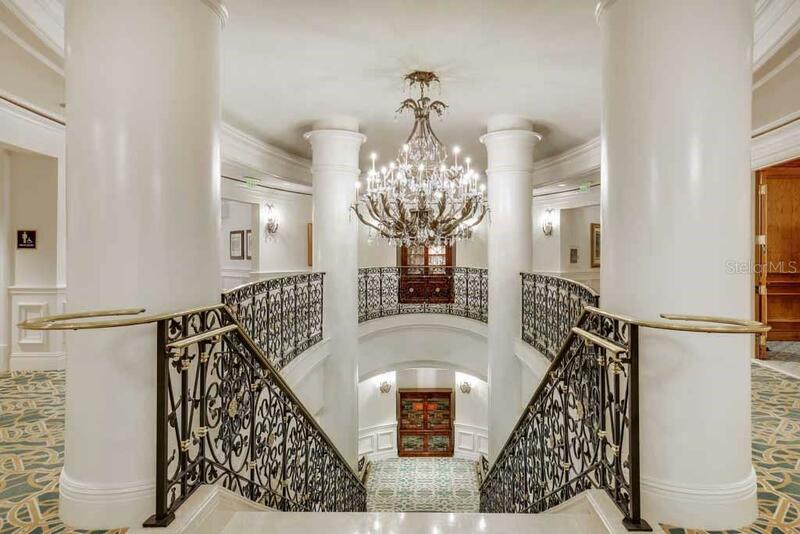 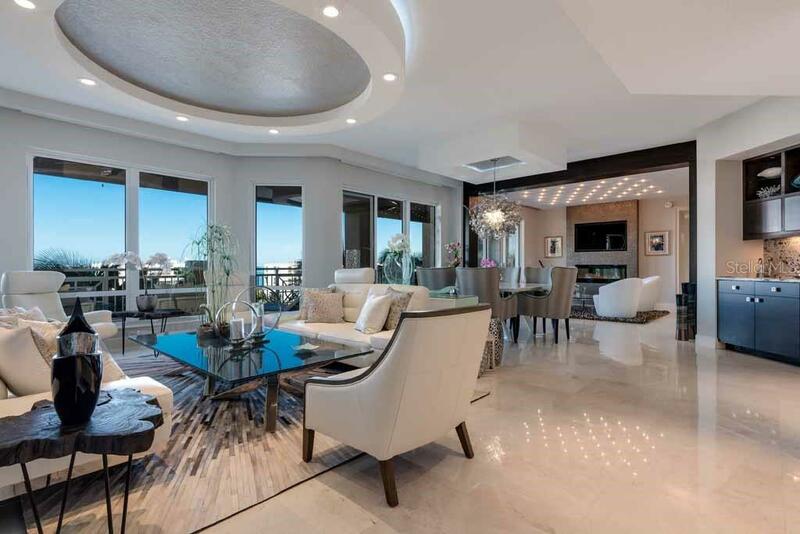 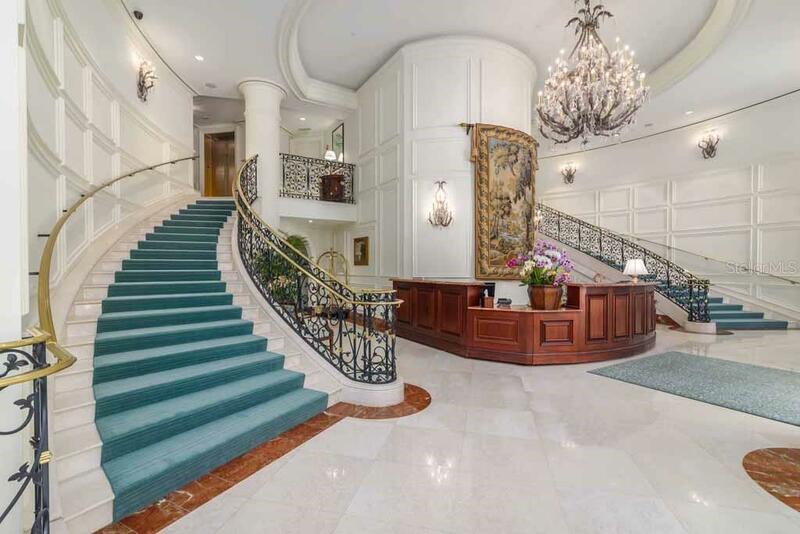 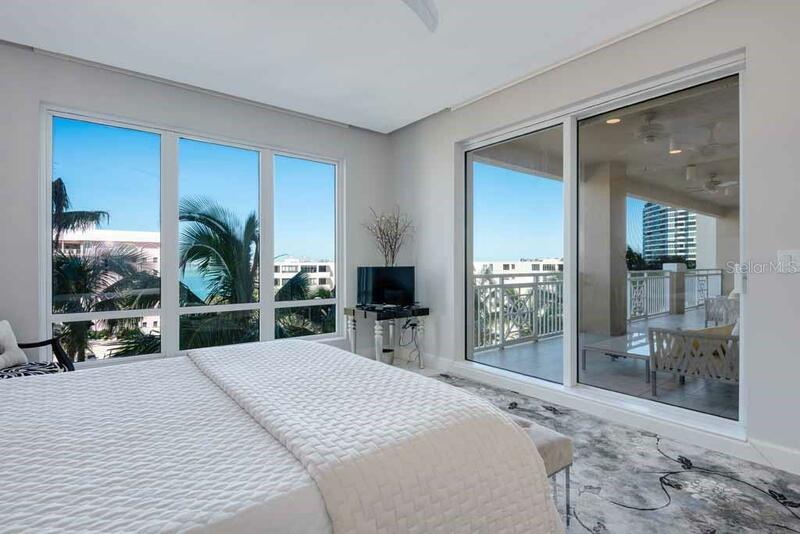 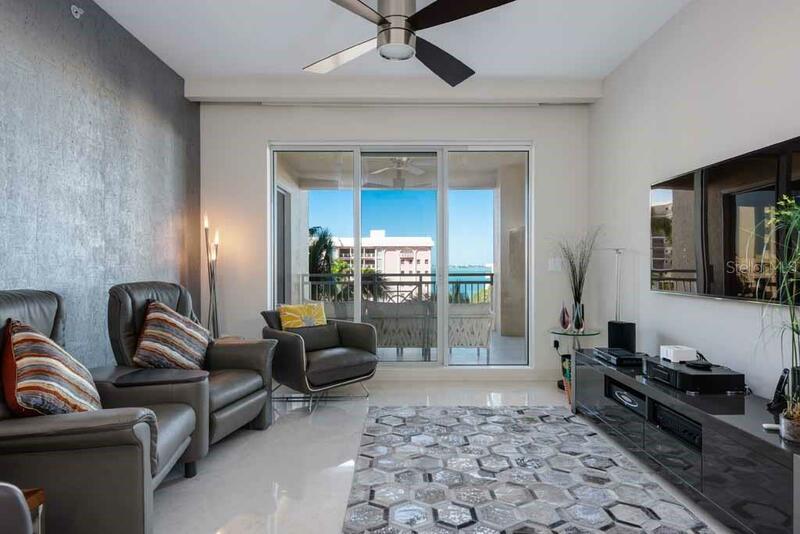 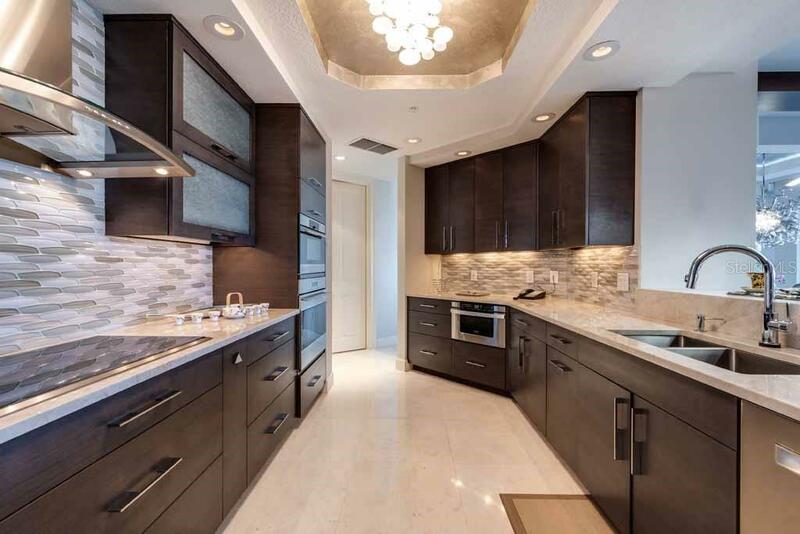 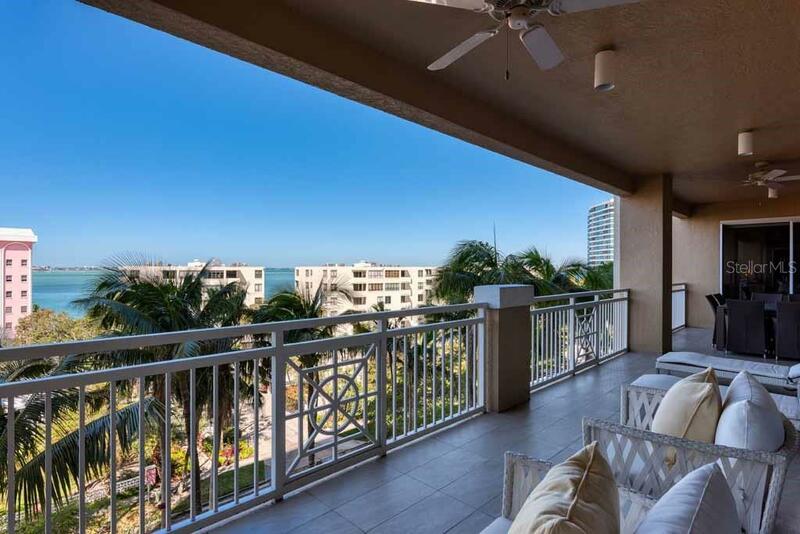 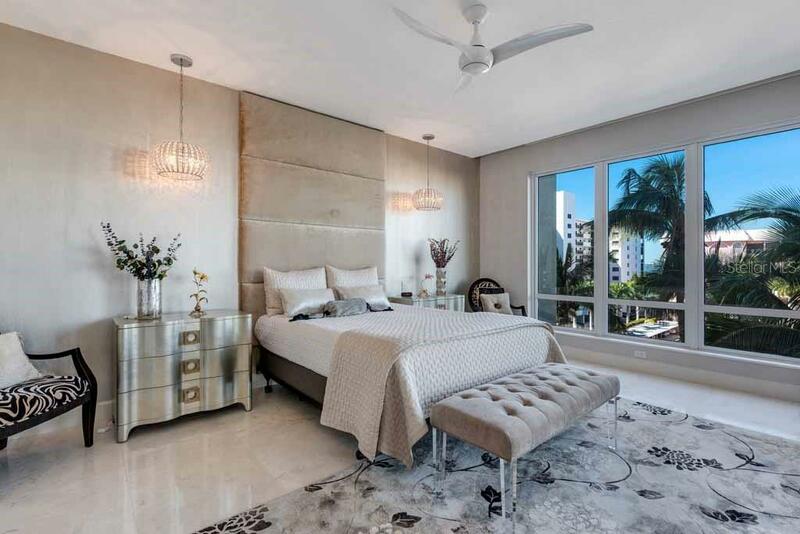 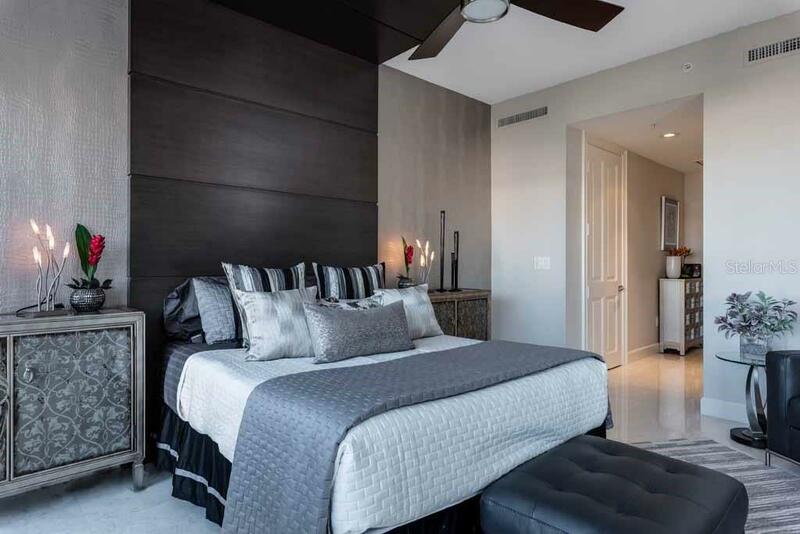 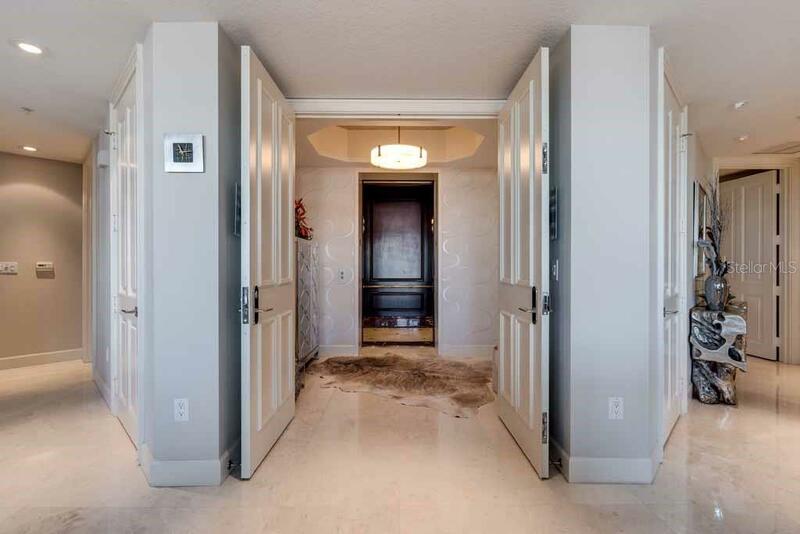 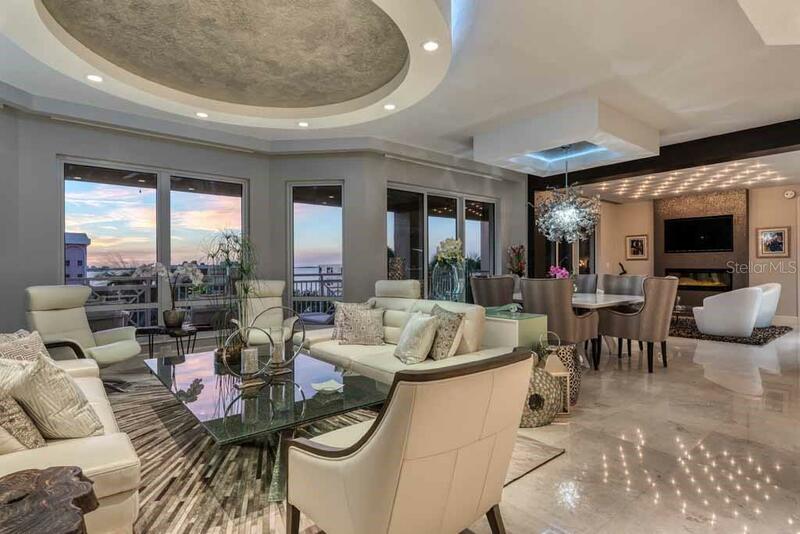 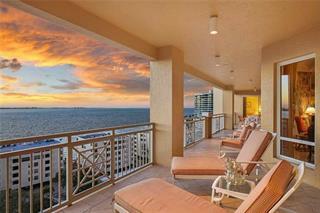 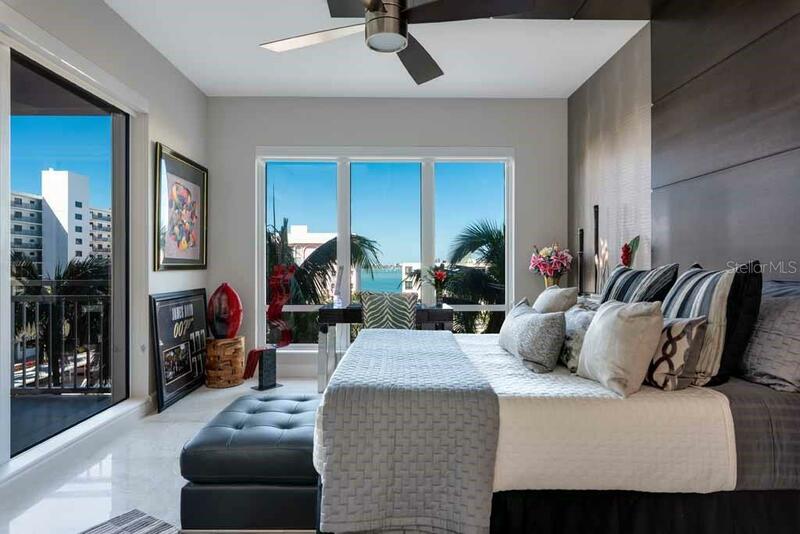 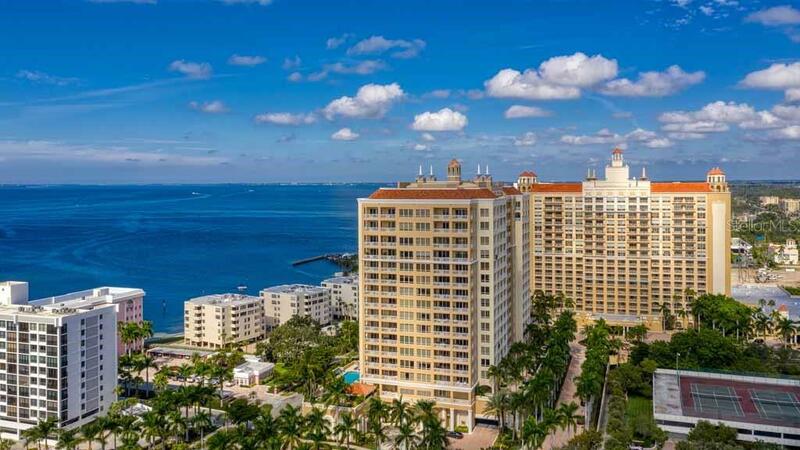 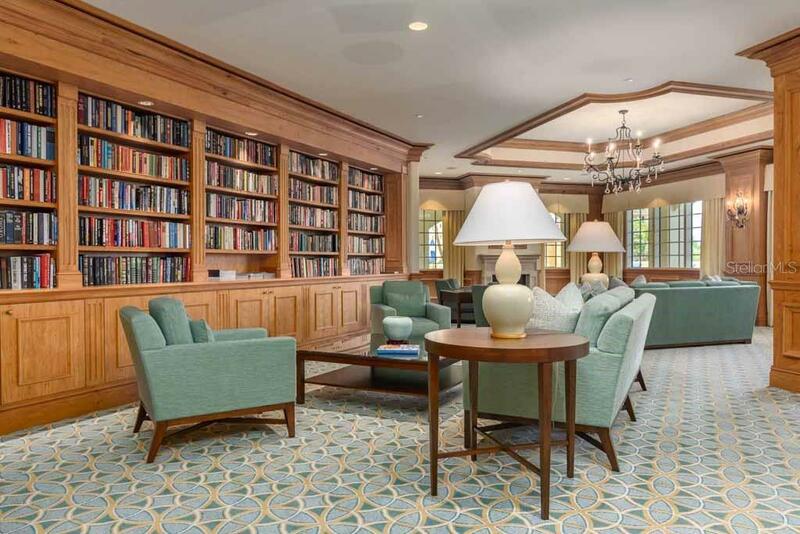 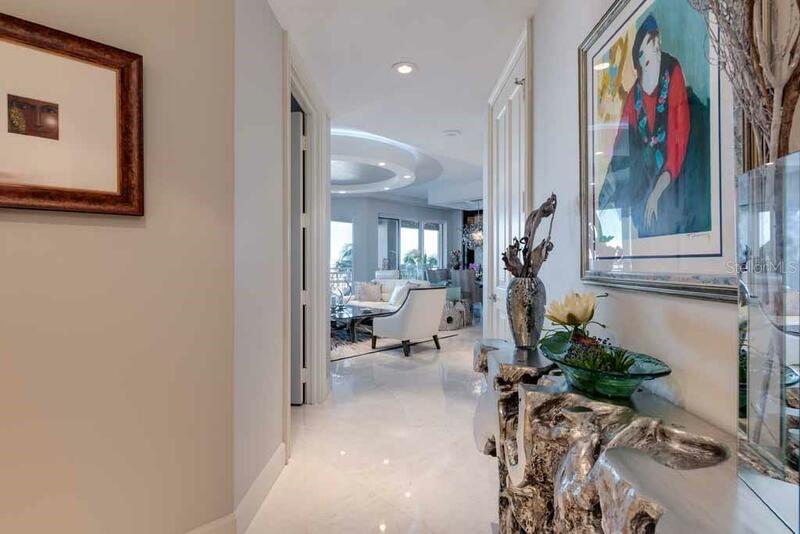 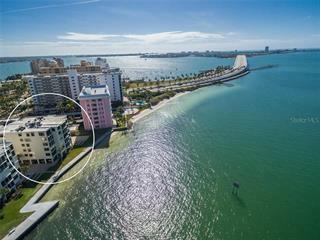 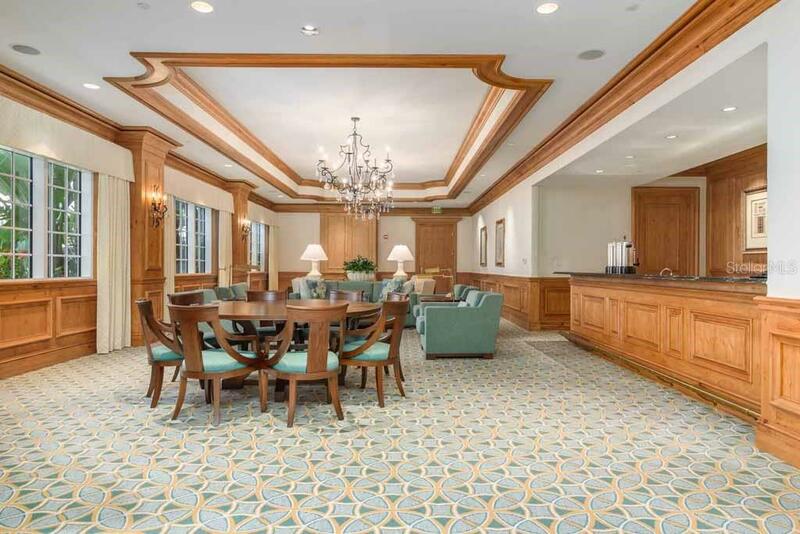 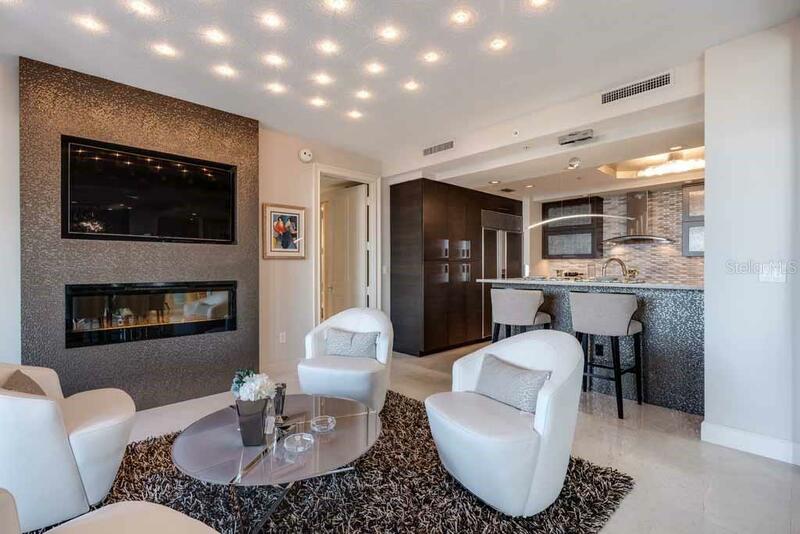 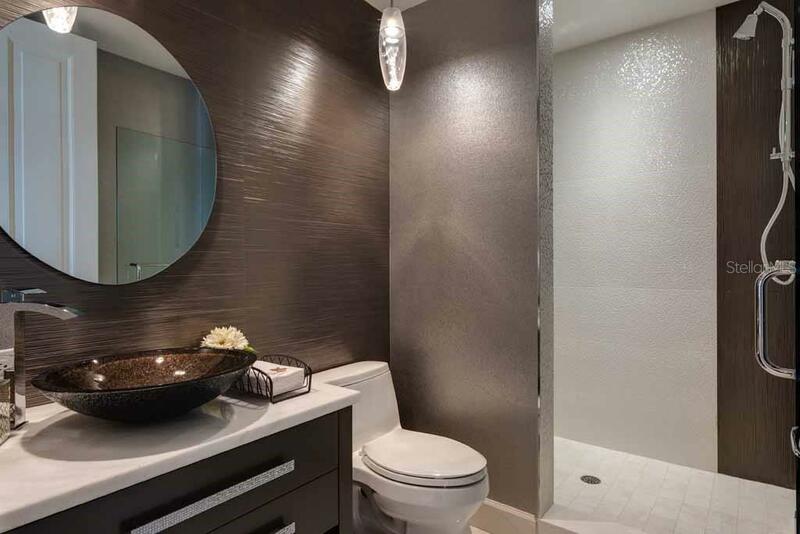 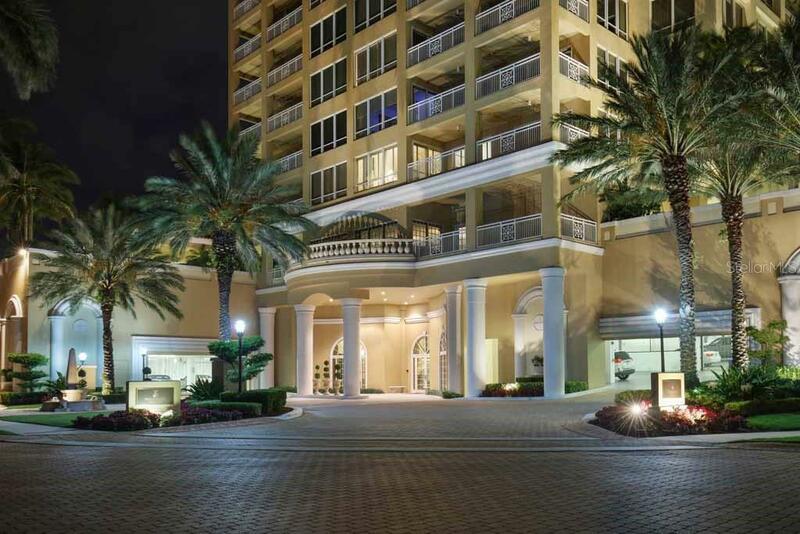 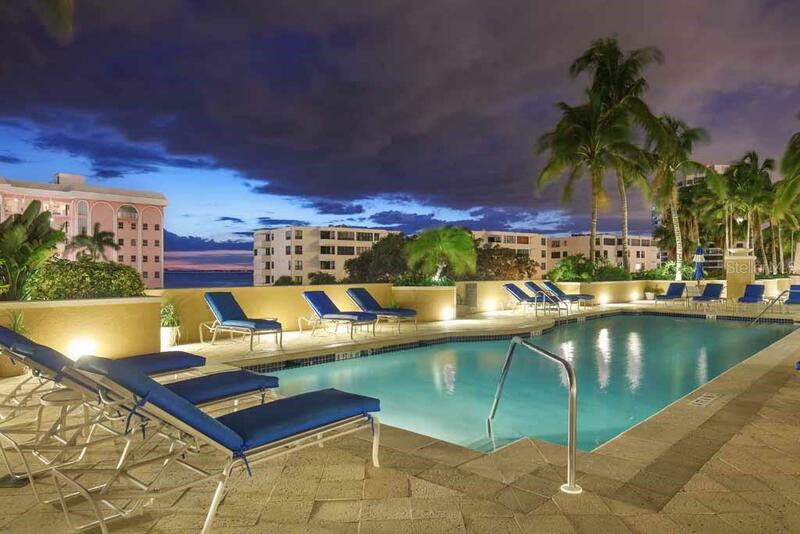 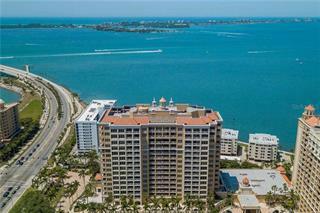 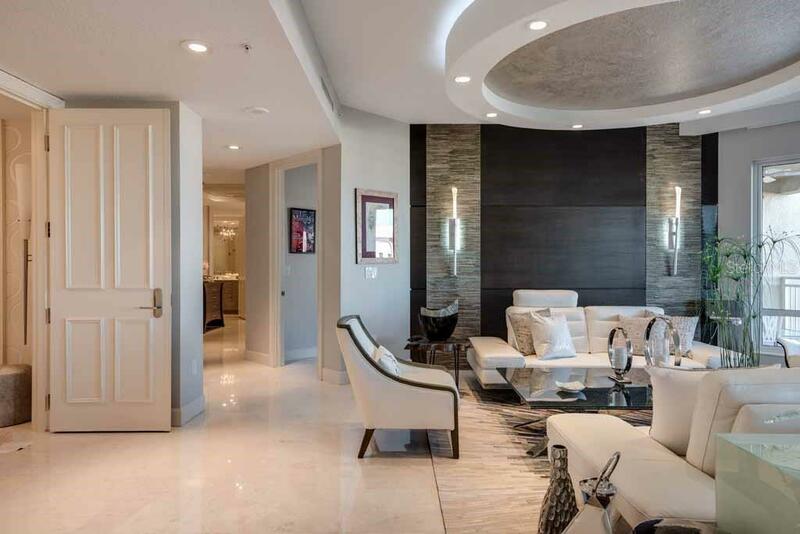 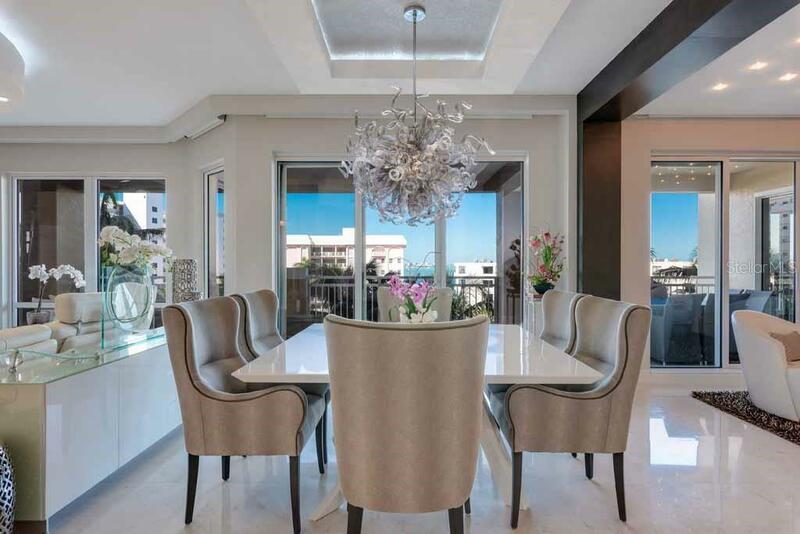 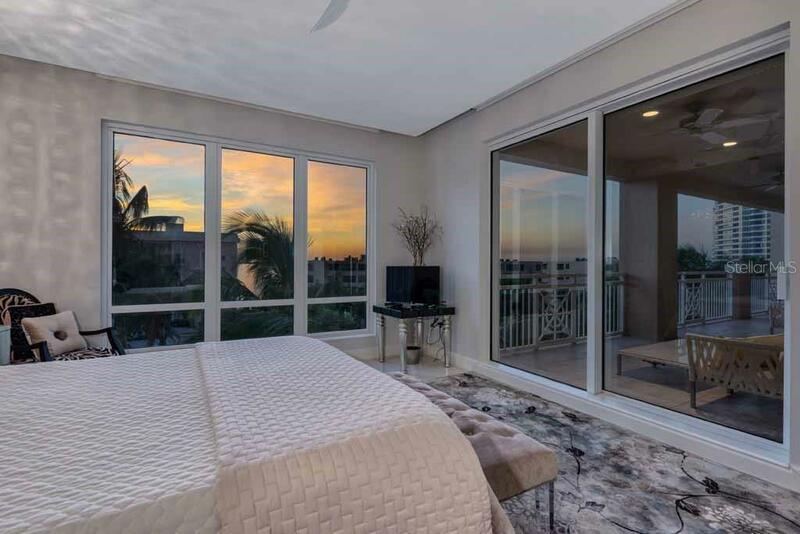 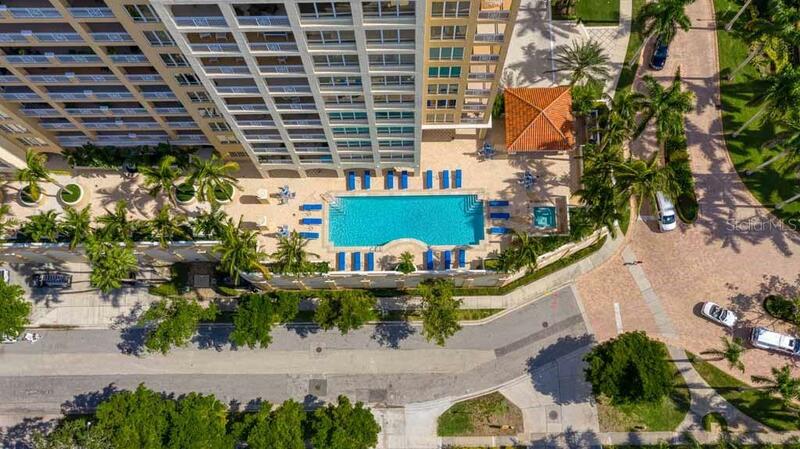 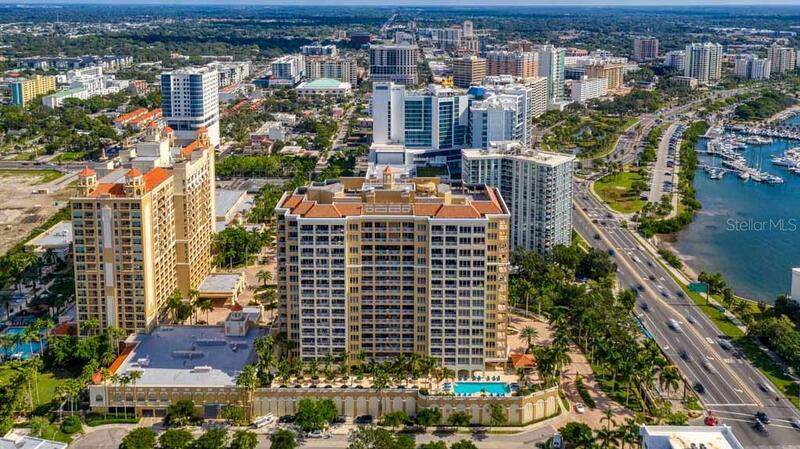 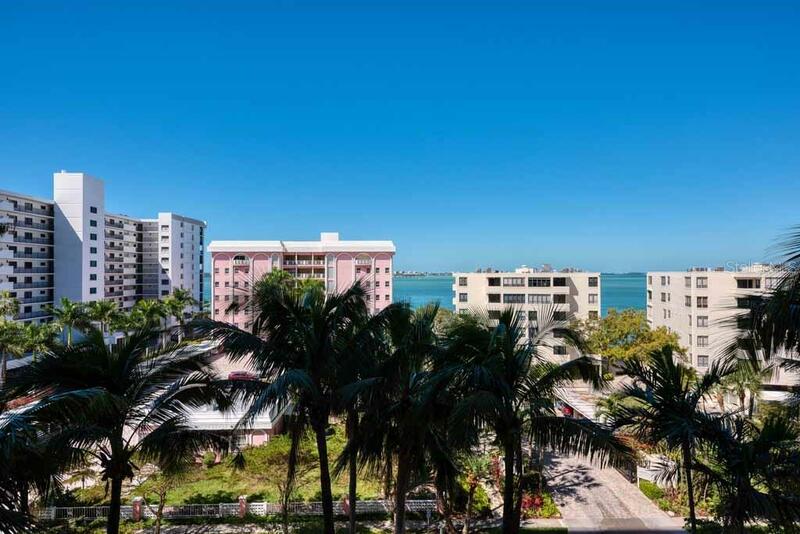 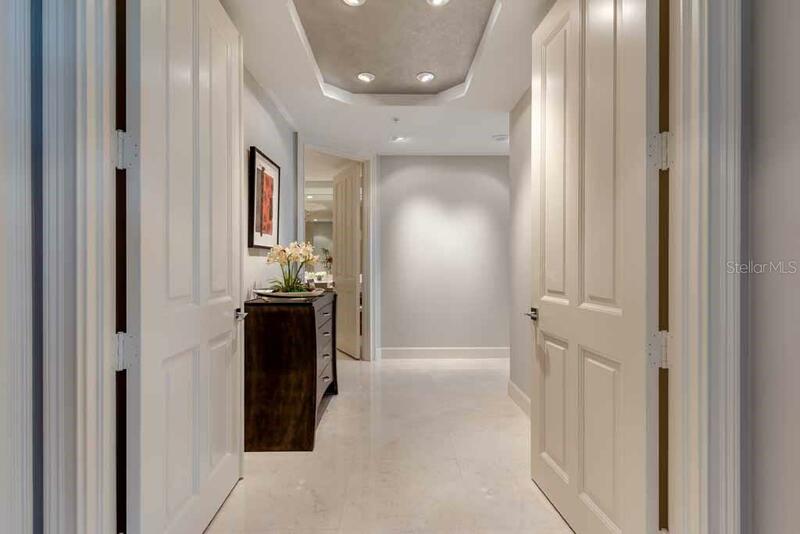 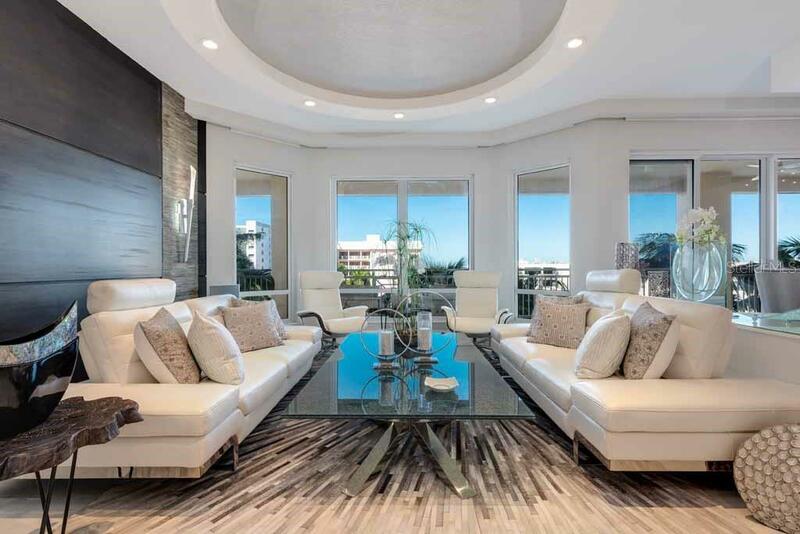 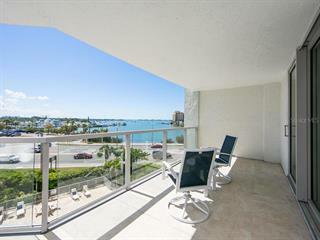 This condo located at 35 Watergate Dr #503, Sarasota, FL 34236 is currently listed for sale by Michael Saunders & Company, with an asking price of $2,500,000. 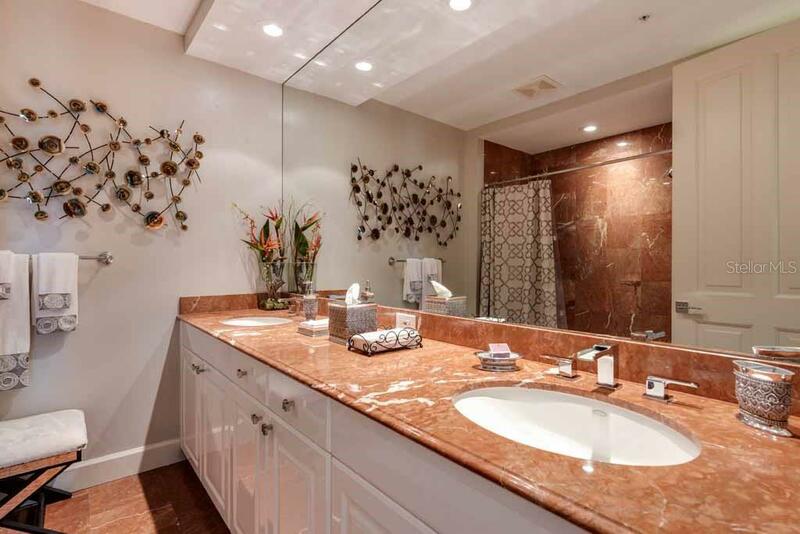 The property was built in 2003 and has 3 bedrooms and 3 baths with 2,990 sq. 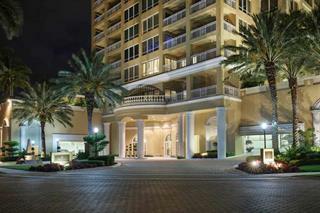 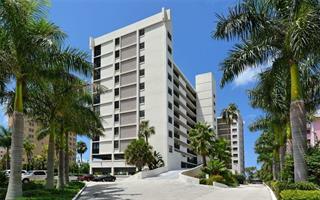 ft. Watergate Drive is located in the Ritz-Carlton neighborhood of the Sarasota (West of I75) area. 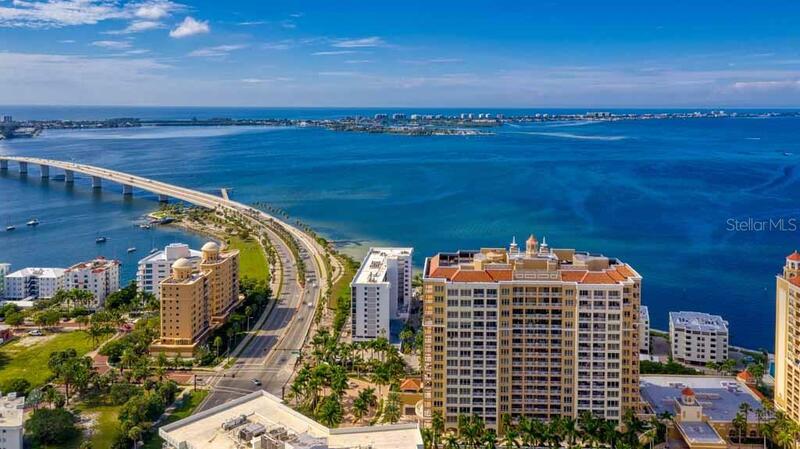 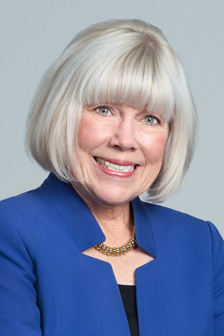 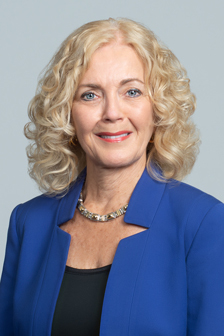 Search all Sarasota real estate on MichaelSaunders.com today.